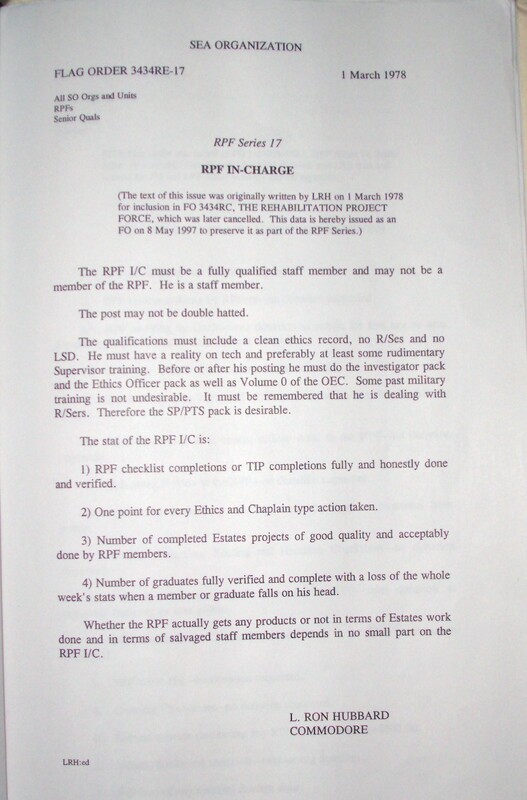 The RPF I/C must be a fully qualified staff member and may not be a member of the RPF. He is a staff member. The post may not be double hatted. 1) RPF checklist completions or TIP completions fully and honestly done and verified. 2) One point for every Ethics and Chaplain type action taken. 3) Number of completed Estates projects of good quality and acceptably done by RPF members. 4) Number of graduates fully verified and complete with a loss of the whole week’s stats when a member or graduate falls on his head. Whether the RPF actually gets any products or not in terms of Estates work done and in terms of salvaged staff members depends in no small part on the RPF I/C. All aberration is to a greater or lesser degree nonsurvival. To be rid of major aberrations is to have a new life. To understand this one must understand the most severe aberration which is psychosis. Man is basically good. 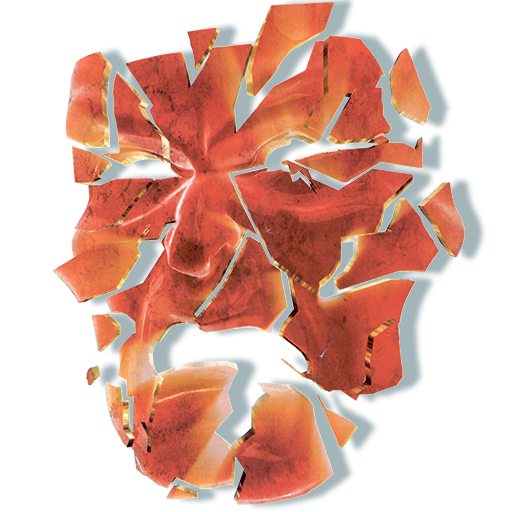 When he finds he is being too destructive he recognizes he is bad for others and seeks to leave. He will also try to become less powerful, ill or to kill himself. About one third of the psychotics handled in this way recover their sanity fully and lead constructive decent lives. Two thirds are either so far gone, irresponsible or hard to audit that they improve but are of little use. Those already subjected to the brutalities of psychiatric “treatment” or psychological “counseling” are the most difficult. Those who have been on drugs, particularly LSD 25 as developed by psychiatry “so their nurses would be able to experience what being insane feels like” around 1950, are very difficult cases.